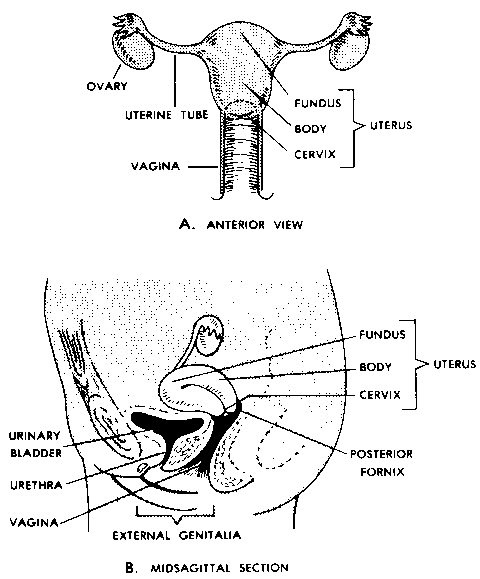 The human skeleton serves the following functions a. Bodily Support. 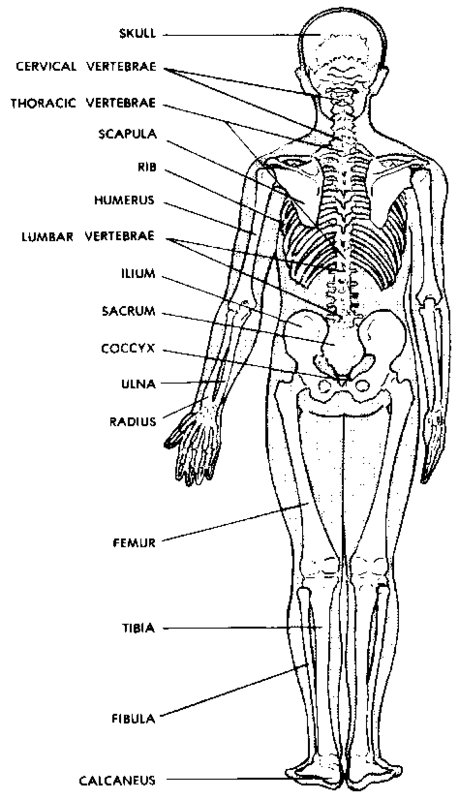 The skeletal system provides a framework for the human b. Protection. The skeleton protects certain soft structures within the human body. An example is the skull, which surrounds the brain. c. Motion. 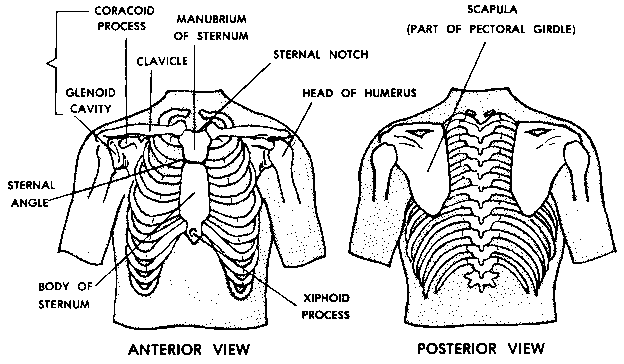 Muscles are attached to and move the bones. Bones provide leverage for motion. d. Formation of Blood Cells (Hematopoiesis). Blood cells are manufactured in the red bone marrow, mainly found in flat bones.